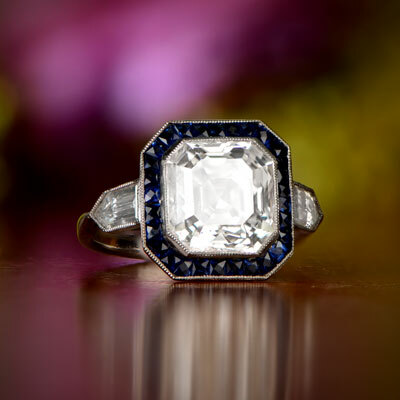 With a reputation for timeless elegance, singular craftsmanship, and exceptional rarity, Estate Diamond Jewelry has curated one of the world’s finest collections of vintage rings and antique wedding bands. 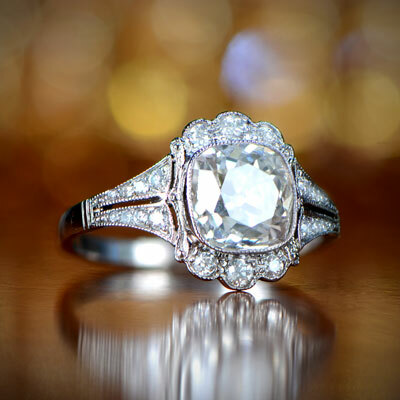 Vintage engagement rings and antique jewelry have been our specialty and passion for over 30 years. We invite you to peruse our selection of fine jewelry. All of the stunning vintage jewelry pieces are in very good condition. 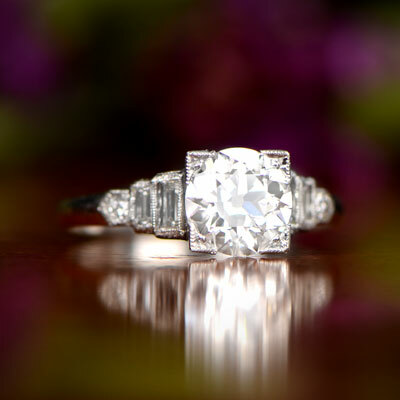 We look forward to sharing our expertise as we guide you in your search for the perfect ring. All of the jewelry throughout all of the collections are also covered by our 14 day return policy, no questions asked. The vintage rings in our inventory are all very rare. It is for that reason that they are often sold out very quickly. If any ring piques your interest, please contact us as soon as possible. You can also schedule an appointment at our New York City Showroom.